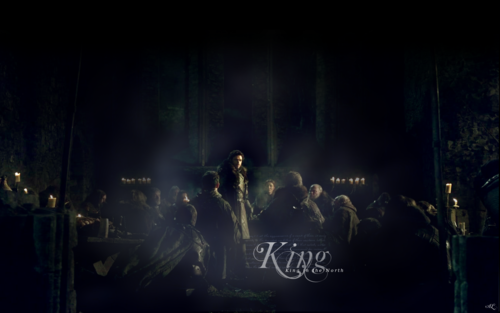 The King in the North. . HD Wallpaper and background images in the Game of Thrones club tagged: game of thrones season 1 robb stark richard madden. 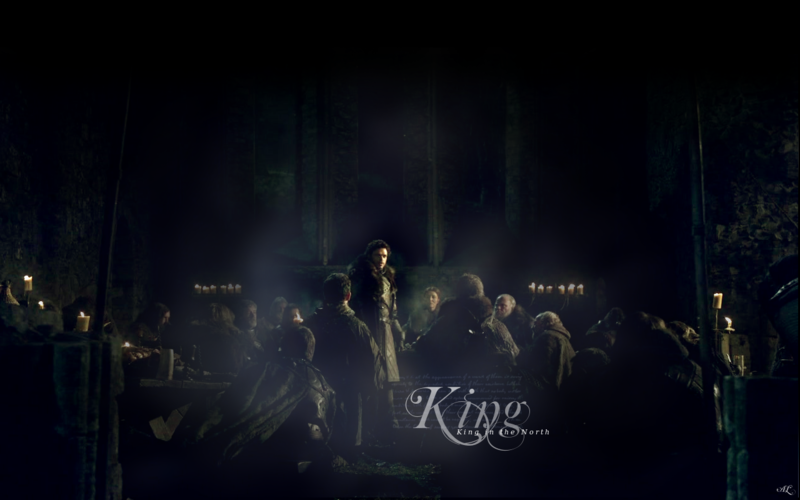 This Game of Thrones wallpaper contains tamasha. There might also be gitaa, gitaa mchezaji, and mchezaji gitaa.